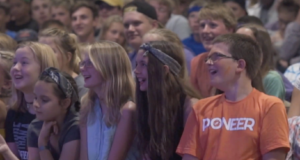 Cornerstone Church will be heading to Lake Geneva Christian Center for Jr Teen Camp 2. This is for Students going into 6th-8th grade in the fall of 2018. Below are some basic details. JR. HIGH CAMP BASIC INFO. The benefit of online registration is once you register your student for their first year of camp you will not need to fill out paperwork for the additional years of camp. You will only need to update any information that has changed from year to year! WIN! WIN! 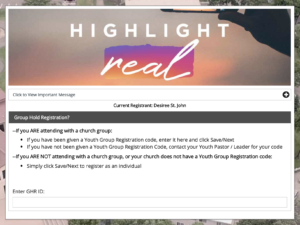 Please use the code: CStoneYthCamp When asked for a youth group registration code. All payments will also be done online or via check to the MNAG District Office. 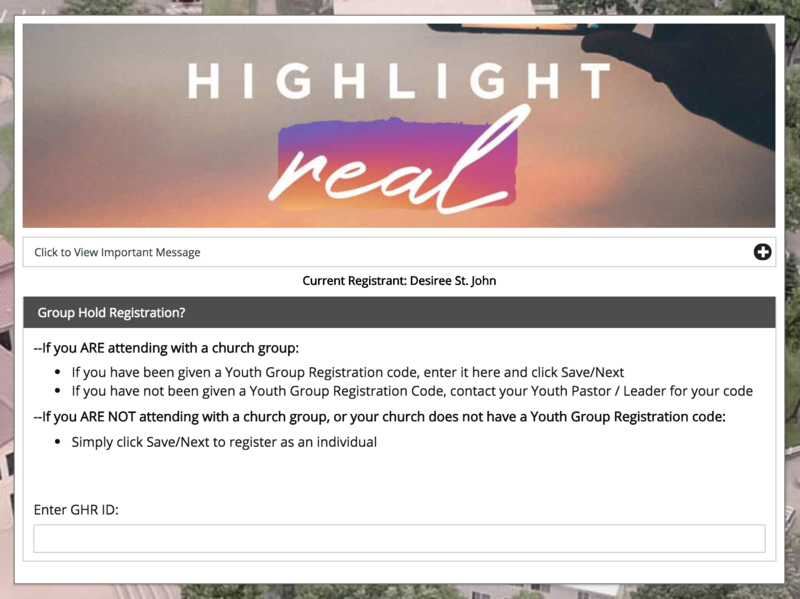 Any question about registration for Jr. 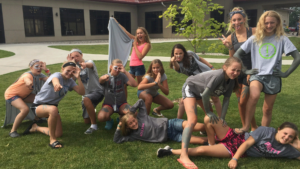 Teen Camp please contact our Church office at 507-433-7008. This year, we are looking for 8-16 fifteen passenger van drivers to take students up to camp and bring them home. Taking vans vs. buses is a more cost-effective mode of transportation. By volunteering to drive to summer camp is the equivalent to paying for a student to attend camp. Van drivers must be 21 years old and pass a background check. If you are interested in sending a student to camp contact us today.